What does Harvard say about Miami Beach? On sea level rise, Miami Beach is a city divided. One faction would like to slow down and wait for more research (this is where I stand). Another group would like to forge ahead with hundreds of millions in projects to “get it done” because of the urgency. Where do you stand? Are you okay with streets higher than our homes? I’m not. Not yet anyway. Thus far, Miami Beach sea level rise projects yielded mixed outcomes, and the city has spent over $200 million. That makes for really expensive trial and error. One project, Sunset Harbour, floods when the pumps fail, and the neighborhood requires backup generators to stay dry. Imagine the stress! Those businesses never flooded before the city intervened. Imagine if that was your home? Palm and Hibiscus Islands had their streets raised, their vegetation removed, and the tropical aesthetic stripped away. These new concrete jungles are getting ready to sue, and I don’t blame them. I see why they’re angry and I continuously tried to slow these projects down. The idea of relying on mechanics to remove water will always fail, because machines break. Gravity, unlike mechanics, is a constant. We must learn to work with gravity. Right now the city pressed PAUSE on new projects, which in my opinion, is the correct decision to allow time for reflection and evaluation. I would like to share the most recent sea level rise studies with you, and I hope you take the time to read them. 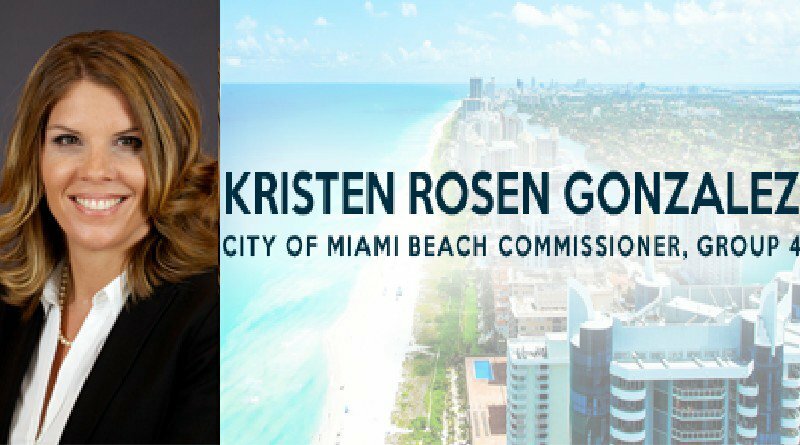 Harvard University spent last two years studying the case of Miami Beach and last month they presented this report to the commission. The Urban Land Institute has not been with us long, but last week they presented this news. These are not easy decisions, and they are expensive ones. There is a movement afoot on the Commission to issue hundreds of millions in General Obligation Bonds (GOB) to fund these projects. You will have to vote on them. Currently, I am against taking on this much debt without more research. It’s too risky and we have yet to pay off our GOB debt from 20 years ago. Should we really spend money on projects that are risky and polluting the bay? The next few decades will challenge our community as we come together and adapt for the future. We need to move slowly and spend wisely. 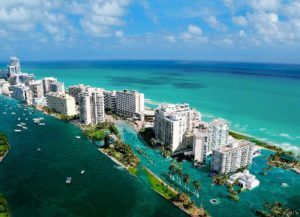 I encourage you to peruse both studies and see what the experts say about sea level rise and Miami Beach.